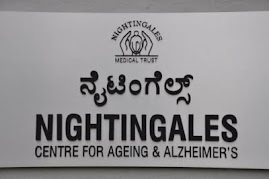 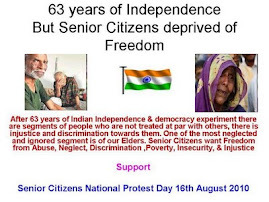 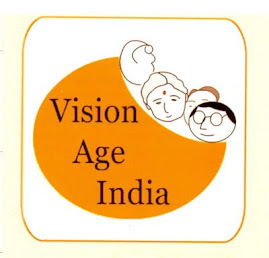 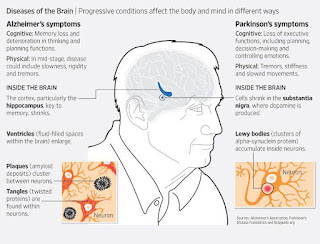 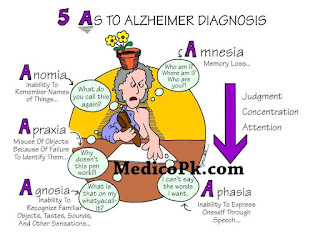 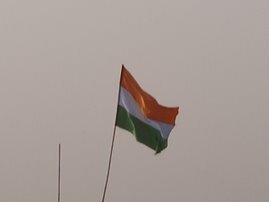 Alzheimer's Disease in India: Photo: inside the brain: Alzheimer, Parkinson and Lewy Body Dementia...making sense of Memory Loss. 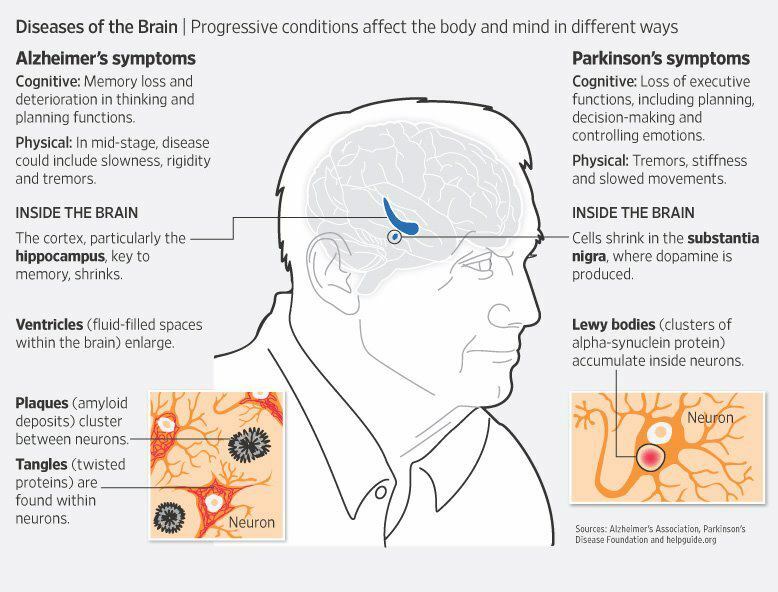 Photo: inside the brain: Alzheimer, Parkinson and Lewy Body Dementia...making sense of Memory Loss. 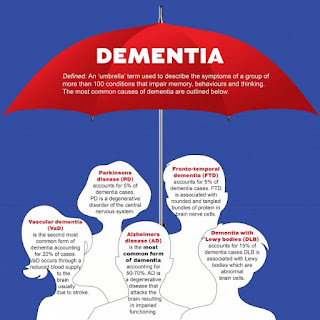 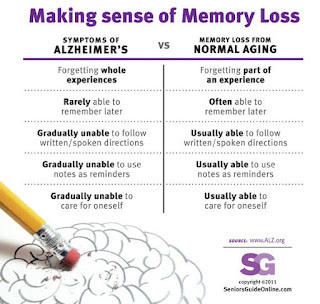 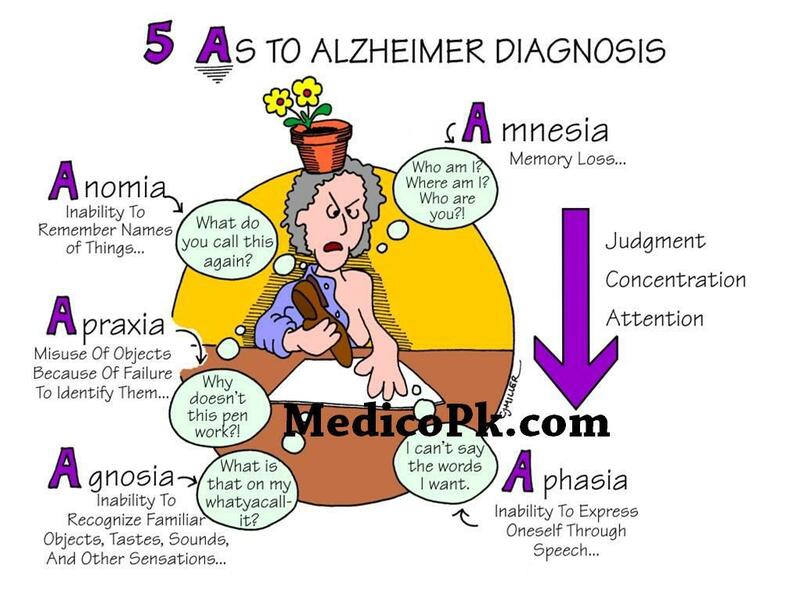 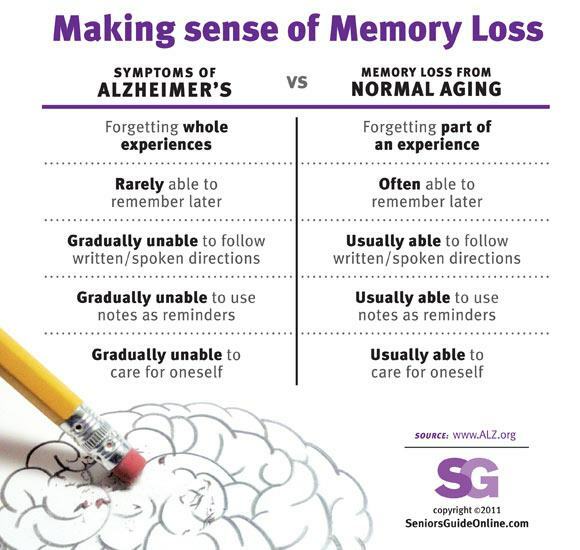 A helpful comparison between common Alzheimer's symptoms vs. the signs of normal memory loss.